Living Gluten Free, Delicious Gluten Free Recipes, Gluten Free Food Reviews And Kittens! I'm having a really miserable day so I thought I'd go into my rare storytelling mode, it's nothing to do with food, just me, but it always makes me smile / cringe a little. I'll take either. As you may or may not know, in (what seems like) a past life I used to work in music. I was a fan of all sorts of genres and me having control of the office stereo was not something that some thought 'appropriate'. Read as: I didn't play the 'cool' stuff. 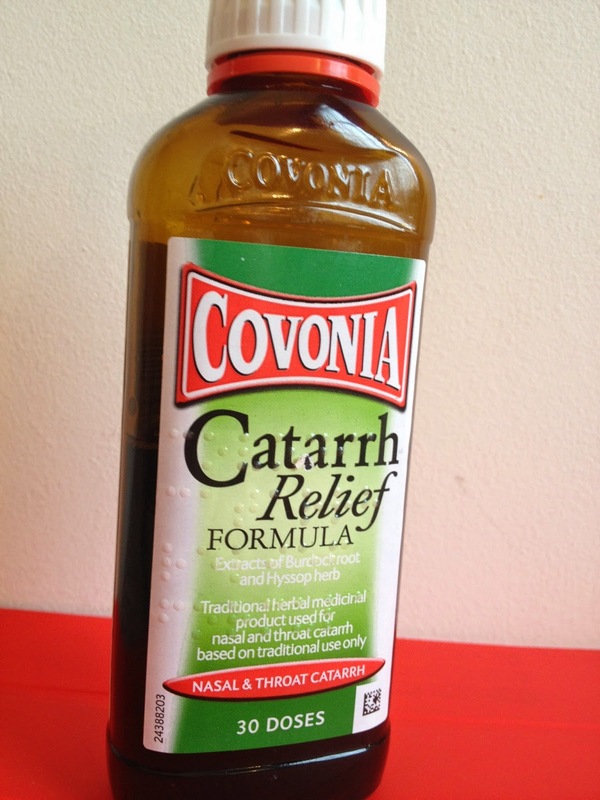 If you're a regular reader and not someone who landed here because you searched for "is covonia catarrh relief gluten free" - If you did, it is, Hi! - you probably know that I've had my fair share of sinus problems over the years, though mainly when I was a teenager. The problem flared up again a few years ago when I was concerned that I had another alien inside my face but overall my sinuses haven't been too much of an issue. That was until about a month or so back. When you find out that a song you've known for 6 or 7 years doesn't actually have the lyric "I can be the toaster for the compote in your mind". I know that makes no sense but.... well, it would be possible in this instance and so I had no reason to question the oddness. But It's nothing to do with food at all. If there is an actual song with the lyric 'compote' I might explode. This article on Buzzfeed talks about gluten and FODMAP's. Although I've been gluten free since 2009 only this year have I conquered some remaining problems that were lurking. Thanks to a very helpful comment on here I investigated FODMAP's and found allergies that I didn't know I had by doing a series of elimination diets. Bingo! Those were the remaining issues. If you're still having reactions to things whilst being on a strict gluten free diet, that's the stuff you need to look into because I had no idea that foods like onions and avocados were seriously messing with my system. They were, big time. 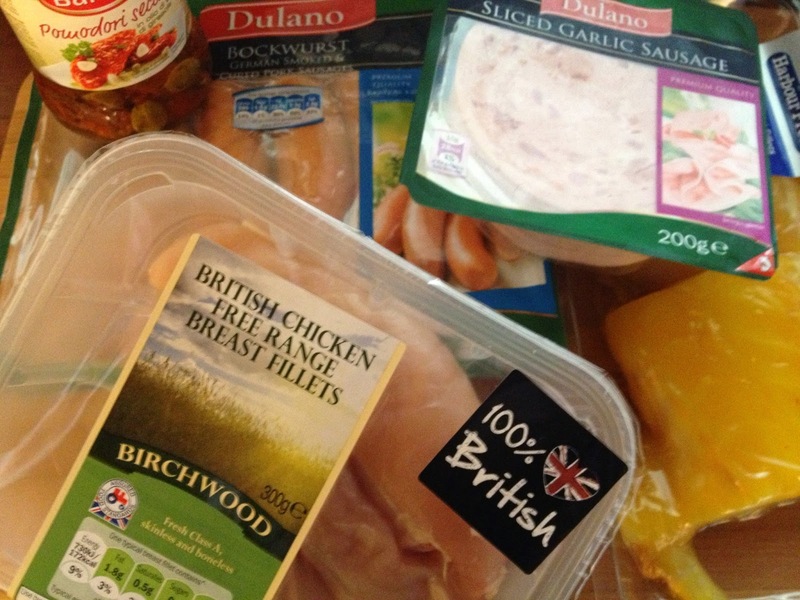 I've been meaning to write about this for a while but I wasn't sure that I actually wanted to share my findings, one does hope there aren't many coeliacs around these parts, I'm not fighting for food. If you're gluten free and you haven't already done so, go take a trip to a Lidl. There, I said it. I do hope you aren't expecting a recipe from this post because if you are.. a) you're going to be disappointed and b) it's likely that by the end of this you'll think that I'm slightly nuts. More so than usual. I know, I've not been around again. I'm still to make it back out of the bad blogger hole. When I'm wonderfully rich I shall sit around watching tennis (which I have to admit I'm currently doing anyway) and write about food all day long. A girl can dream. For now, here's one of the things that happened this weekend, The Glutenite did it. Here's another list which I thought might be useful. Gluten Free Crispy Batter - Finally! Thorntons Classic Collection - Gluten Free Chocolates! ©2010-2014 Free From G. All rights reserved. Photos and images are copyrighted Lee Alexander ©2010-2014. All rights reserved.